Is coordinating permanent utility connections troublesome? 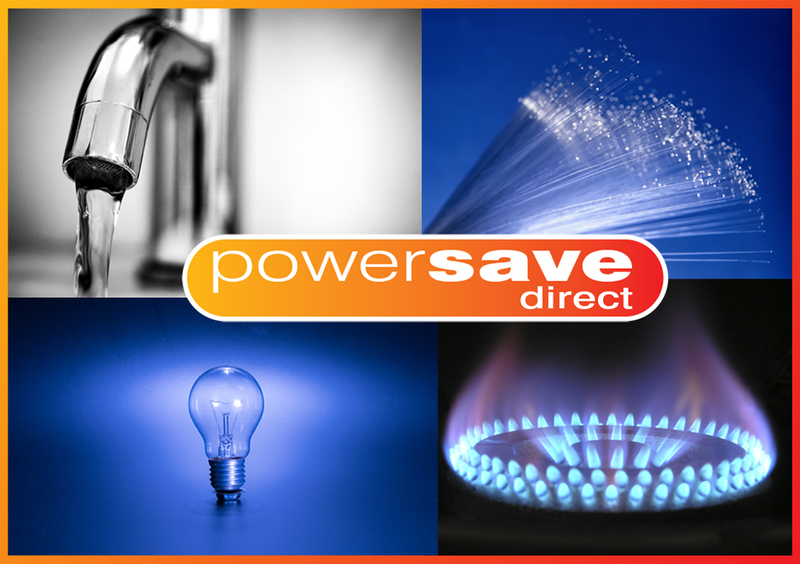 Powersave Direct understands what a headache organising permanent utility connections can be. Permanent utility connections usually need to be made for electricity, gas, water and telecommunications. Subsequently this could involve dealing with four separate companies for one project and the chances of dealing with the same person throughout the project is very slim. Before committing to a deal with each utility provider the chances are that many hours go into researching a plethora of companies comparing costs and lead times; not to mention finding out if they are operational in the new developments area. Undoubtedly, arranging all of this can take up valuable resources, time and money and for the most part cause frustration. Furthermore when something does go wrong it can have a detrimental impact upon the project. This is why we offer our permanent utility connections service to ease the burden. We ask a few quick questions about your project and get back to you with our proposal along with our management fees. Organise new permanent utility connections. Ideal for new build housing and commercial developments.